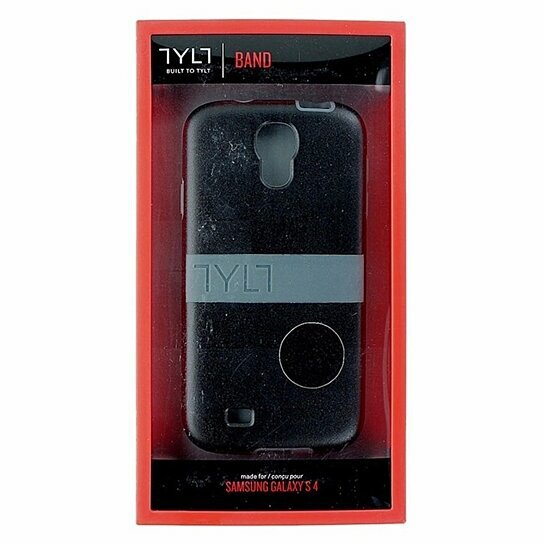 The BAND adds just 1/8" (3mm) to the dimensions of your phone. The colored band, liner and facing edge is a soft silicone. The back and sides are a rugged, yet flexible, impact resistant shell.